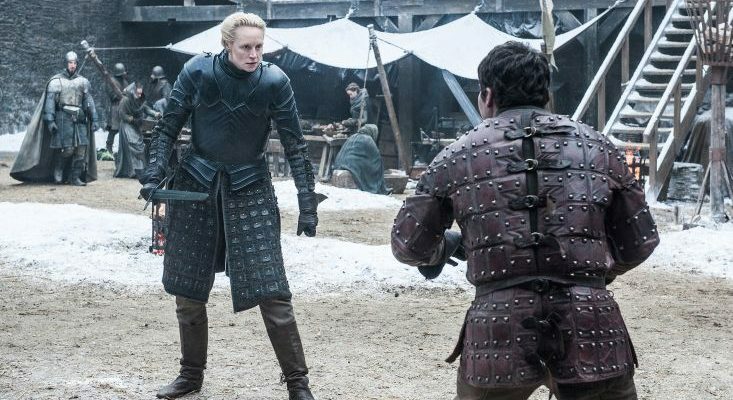 HBO has gone to even more extreme lengths to protect the final season of Game of Thrones, deciding not to give actors scripts. Not only is the studio going to film fake scenes to confuse fans, but they’ll also not be giving actors scripts, to stop any potential leaks. 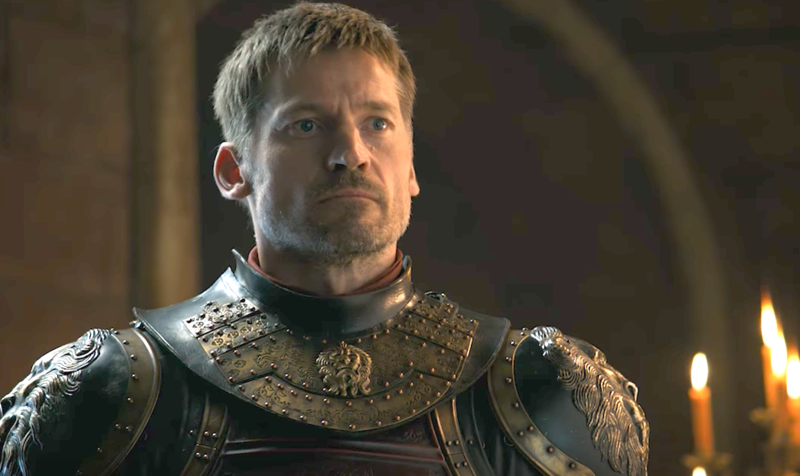 In an interview on the Scandinavian chat show Skavlan, Nikolaj Coster-Waldau, who plays Jaime Lannister in the hit show, revealed the unusual and extreme measures. He said the cast are ‘not even going to get the scripts’ before filming. This may have something to do with a hacker known only as ‘Mr Smith’ who leaked the scripts for the first five episodes of the last season, online in August. 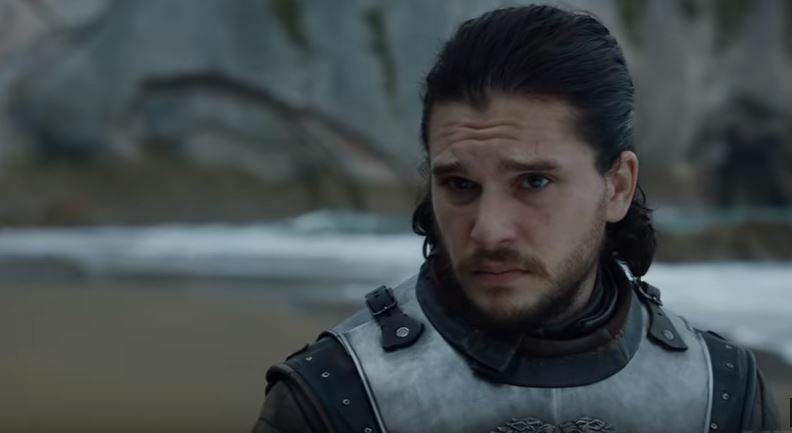 Also, in November, plot details for the seventh season made their way onto Reddit thanks to another major leak. 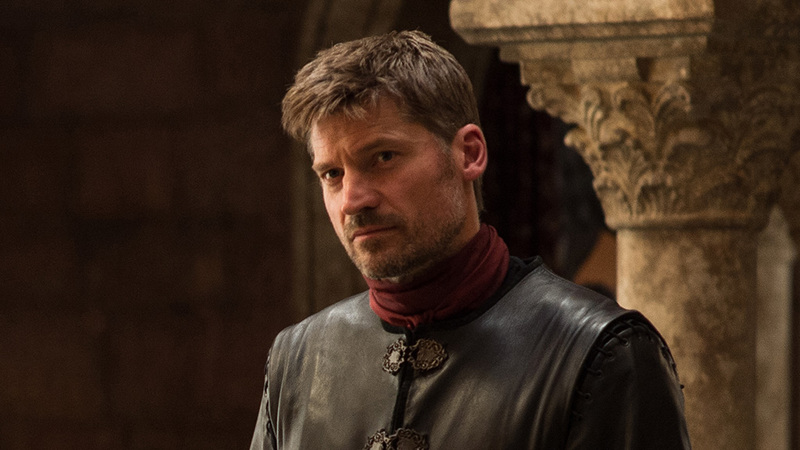 Nikolaj also revealed how during the first couple of seasons, the cast always got the normal hard-copy scripts in advance of the cameras rolling. But as the show became more and more popular, security was tightened meaning the scripts were now distributed on digital files. And even more recently, actors just got their lines, not a full script, through a verified email account. 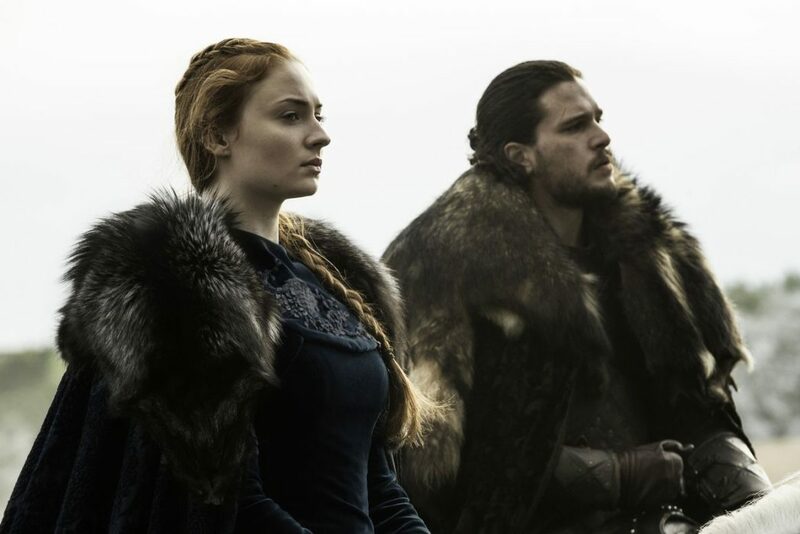 However, this season is going to be the most secure yet, with the actors even being given earpieces so they can be fed their dialogue to deliver, line by line. Although these are certainly extreme measures, it’s clear they’re needed to stop hackers. They just always ruin all the fun for everyone! Even though a filming date hasn’t been confirmed by HBO, Nikolaj also revealed cameras are due to start rolling at some point this month. I knew what was going to happen for the first three seasons. After that, it’s been a season at a time. You get the scripts a month before we start shooting, or six weeks, and then you know what’s going to happen that season. But, I don’t know what’s going to happen next season. We go back in October, so maybe in the next few weeks, we’ll get the scripts and I’ll find out – I’m very curious. Of course now there’ll be no scripts meaning poor Nikolaj is even more in the dark than before. Thanks to British actor Iain Glen, who plays Ser Jorah Mormont in the series, we do know a read-through has taken place. During a panel at Stockholm’s Comic-Con, he said a full cast read-through was taking place on October 9. Iain also spoke about why production on this series is taking far longer than previous ones. We’re all starting to occupy the same territory, we’re all starting to be in the same storylines and so they can’t [have two filming units] anymore. I think this last season will take much longer to shoot because they can only use one unit because we’re all in the same sort of scenes. So even though production has begun we’ll sadly have to wait a long time to see the final series.